Your donation to Soulful Presence will help us make a difference in the lives of the people we serve. It is our pledge that 90% of your generous donation will go directly to our programs, in service of our program beneficiaries. Your contribution can be used to support our Advocacy Services, Global Initiatives, Educators, or help prevent Violence Against Individuals with Disabilities. To specify which program you would like to support, please select “Add Comment” after entering the amount of your donation or include a note with your check. We welcome donations in any amount. 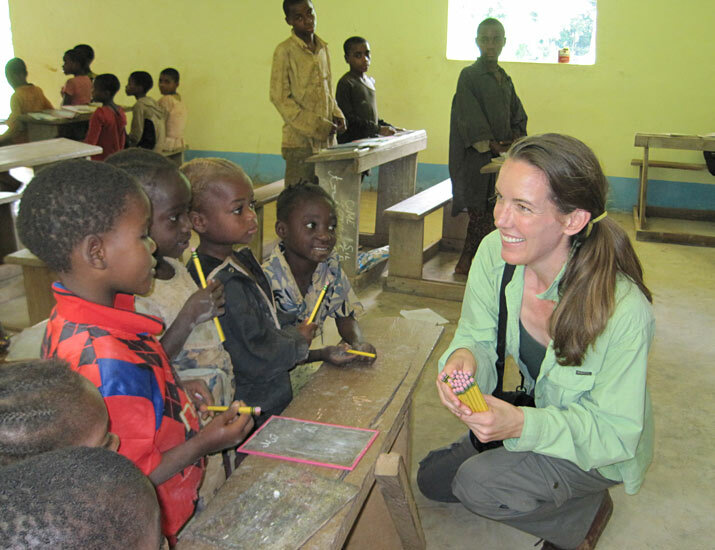 We ask you to consider contributing to our upcoming mission to Cameroon, which will take place in June 2010. 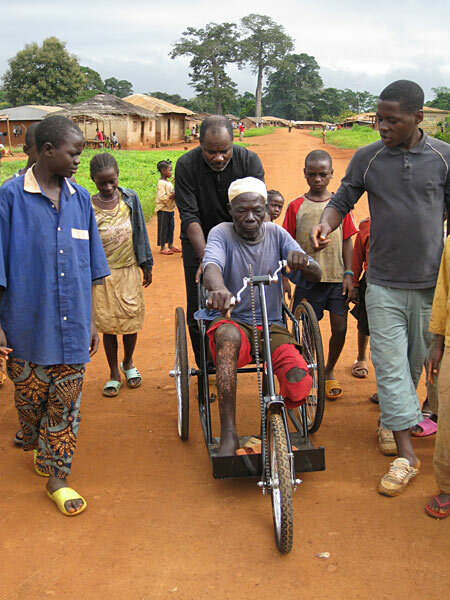 A contribution of $350 can provide an all-terrain wheelchair to a man like Djoh in Cameroon, who has spent most of his life dragging himself across the ground due to his physical disabilities. 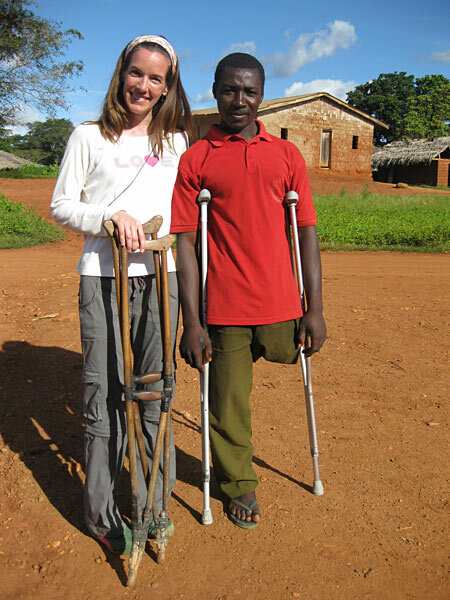 A donation of $75 can deliver a pair of crutches to a young man who is a polio survivor like Ibrahim, and just $25 can cover basic school supplies for one classroom of children. You may donate online using our Ammado Donation Widget (above, right), or you can send a check or money order to Soulful Presence, P.O. Box 4578, Santa Fe NM, 87501. Please indicate if you would like to receive a tax receipt acknowledging your gift on either the comments section when you make your online donation or in a note accompanying your check. On behalf of both Soulful Presence and the individuals that we serve, THANK YOU for your generous contribution. We are currently taking donations via the Ammado Donation Widget at right. Please wait for the widget to fully download!